Cool Event May 11, 2017 - You Could Win A FREE Treatment! Join us for our Cool Event to learn more about CoolSculpting. 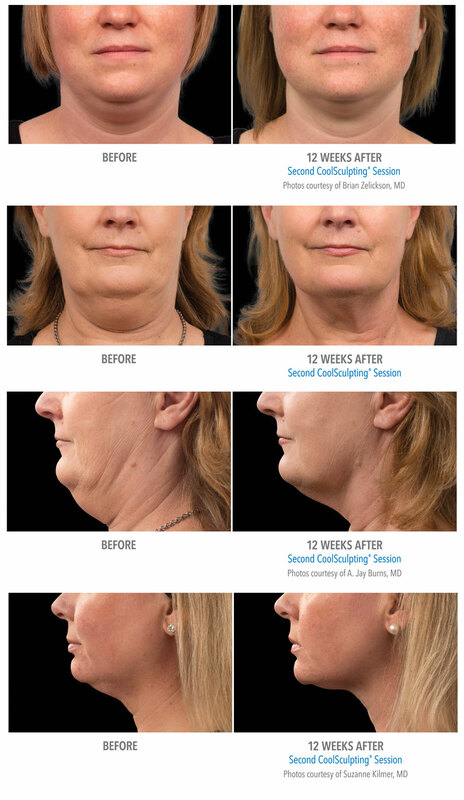 With millions of procedures performed to date, the CoolSculpting procedure helps eliminate stubborn fat by freezing fat cells, safely and simply. This non-surgical treatment doesn't require downtime and can target the stomach, waistline, and thighs.